All of Texas is out of the worst stage of drought for the first time in nearly 15 months. The weekly U.S. Drought Monitor map released Thursday shows none of Texas in exceptional drought. 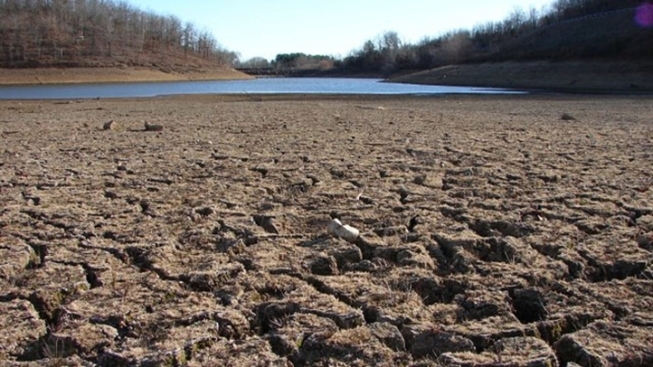 The last zero reading for that drought stage in Texas was late March 2011. Only 6.3 percent of Texas is in extreme drought, the lowest figure since it was at 5.2 percent in December 2010. The percentage of the state in severe drought rose slightly over last week, from 26.3 to 27.2 percent. About 10 percent of the state is drought-free, most of that in North Texas.